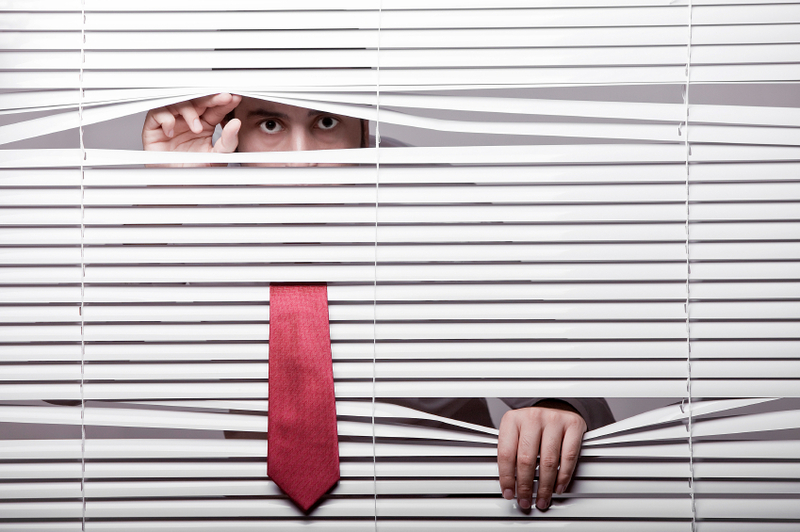 Are your workers very skittish around you? Are you constantly losing employees? Do you often wonder if they are frightened of you? If so, then you’ve come to the right place. Quality Guru Dr. W. Edwards Deming lists “drive out fear” as point #8 in his 14 point model of management. This article describes how to recognize fearful employees and highlights why this is so important. This blog post will be focusing on the 5 Signs Your Workers Are Scared Of You. To discover if your workers are scared of you, read on to learn more. Frightened workers can’t grow or experiment, which leads to stagnation in your company. One sign that your workers are scared of your is this: you are consistently using your best workers to the competition. Although it is true they might be leaving for better pay or better benefits, you should also consider that they could believing because of a better environment. Another sign that your works are scared of you is that your employees cannot change quickly. Scared workers are often too paralyzed to change quickly. This type of employee will be too afraid that they will lose their job over a mistake. A sign of frightened workers is a lack of growth. Yet another sign of scared workers is rare experimentation. If workers feel frightened or unsafe in an environment, they will stick to the status quo. Although you may experience some innovation, odds are it will not have been intentional and workers will be nervous to bring it up. You can also tell if workers are frightened because there will be a lag in productivity. However, if productivity is great and workers are highly engaged they can produce up to 147% higher earning than workers who are just sticking to the status quo. Lastly, elusive profits will another indicator that workers are frightened of you. To put it simply, workers who lack engagement do not perform as well, which will result in elusive profits.